A Colorado grassroots coalition started putting together a statewide ballot initiative last month for wider buffer zones between fracking and neighborhoods. KDNK’s Amy Hadden Marsh spoke with Colorado Rising board member Micah Parkin for details. 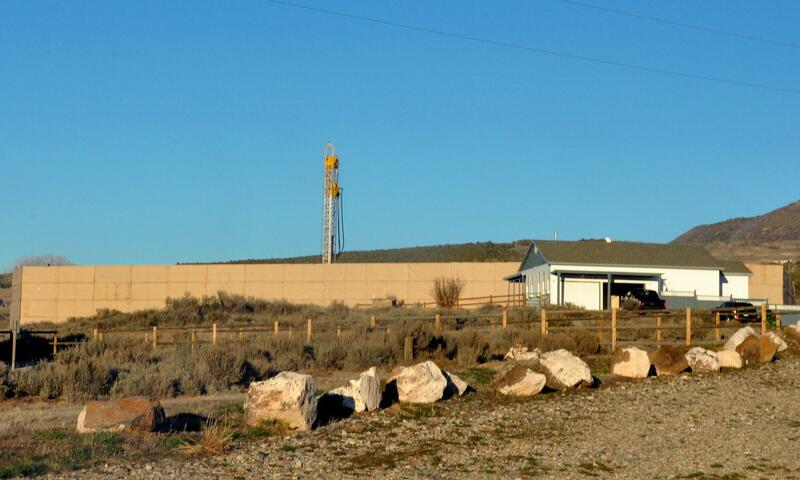 Ursa Resources drills for natural gas in and around the Battlement Mesa development.